The government should look for “more effective” steps to curb fake news and maintain public order, instead of blocking mobile applications which is very difficult and may hamper routine actions of innocent people, the COAI said on Tuesday. 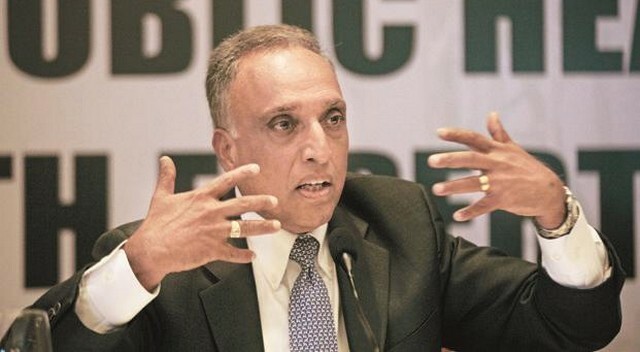 Cellular Operators Association of India (COAI) Director General Rajan S. Mathews’ comments came after reports that the Department of Telecommunications (DoT) had asked telecom companies for ways to block social media platforms like Whatsapp, Facebook, Telegram and Instagram in case of threat to national security and public order. “We think that… application-level shutdown is extremely difficult, if not near impossible. So, we should look at more effective ways of trying to address the issue,” he told reporters here. He was of the opinion that blocking social media applications would also hamper individuals harbouring no wrong intent. Mathews said that the COAI had conveyed to the DoT that blocking certain apps can cause “consequential damages” as people rely on such apps for “banking, accessing train and airline tickets” among others. “It’s a very blunt instrument and if it’s going to be used, please understand there is going to be collateral damage and it may not always work 100 per cent,” Mathews said. He, however said that if for security concerns the government asks operators to block applications, then they would have to follow the regulations on account of national interests involved.